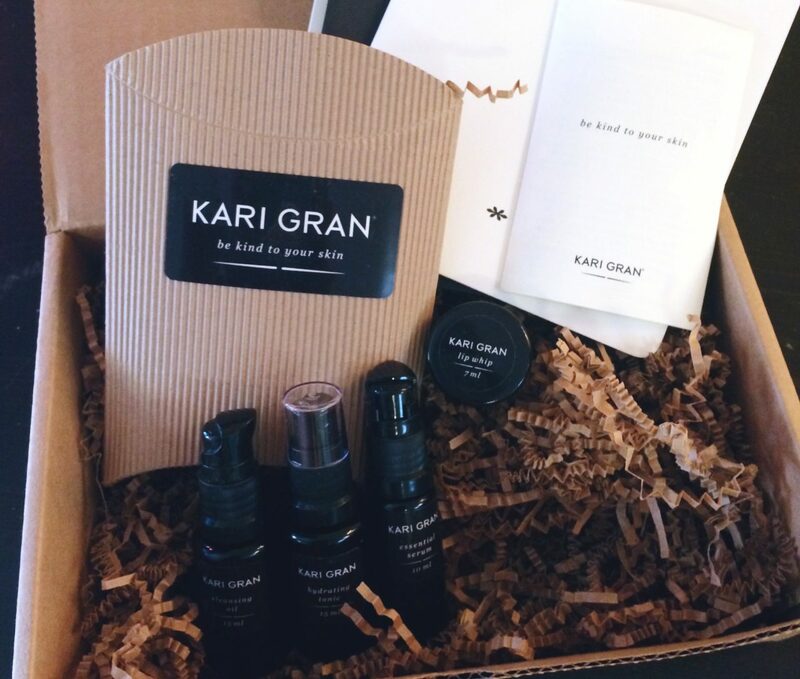 A couple months ago, the kind folks at Kari Gran sent me a complimentary starter kit of their three-step natural skin care system. I used it to the last drop, and loved it so much I purchased the full-size cleanser and serum for myself. I think the secret to great skin is keeping things super simple. Kari Gran skin care products are made in small batches with natural plant oils, essential oils, and vitamin E. That’s it. 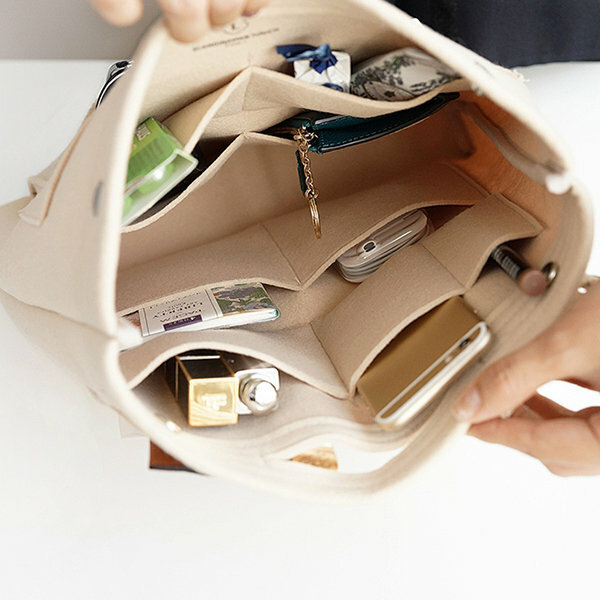 No parabens, preservatives, petrochemicals, drying detergents, or synthetic fragrances. I know some people are skeeved out by the idea of using oils on their face, but you guys, it’s so good for your skin. Traditional cleansers use detergents and sulfates that strip skin of important natural oils, so it produces more oil to compensate, which leads to congested pores and breakouts. It’s a vicious cycle. The lavender-scented oil cleanser is my favorite at the end of a long day. I slather it onto my dry face and massage it in for several minutes until it dissolves every last bit of grime and makeup (including stubborn eye makeup) and remove it with a warm wet washcloth. 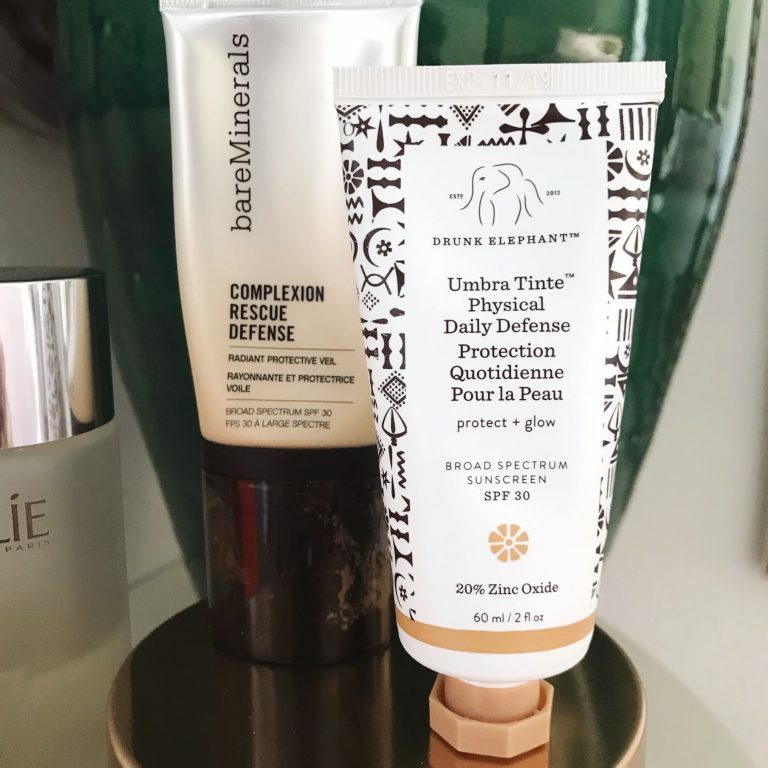 I follow it up with the hydrating tonic and essential serum, which work together to leave my skin balanced and hydrated without feeling greasy. It’s all kinds of luxurious; but most important, my skin is clear, even and healthy. GIVEAWAY TIME! I believe in this stuff so much, I wish I could buy a round for everyone. Until I hit the lotto to make that happen, I thought I’d start by giving away one Kari Gran Starter Kit, on me. To enter, just leave a comment with a way to contact you (email/URL/twitter/whatevs) before Monday, November 10th, at 5pm EST. US entries only, please. Good luck! ETA: I’ll draw a winner at random! ORGANIC SKIN CARE. At Kari Gran we believe that ingredients matter. All of our hand-poured products are made using only the finest natural, organic, wildharvested and non-GMO ingredients and are formulated without parabens. sounds like an amazing gift! i love high quality skin care items, especially things that are not like anything else. Quick methods to become wealthy are those that can earn you more cash each for sources oof passive earnings. or e-newsletter service. Do you’ve any? Kindly let me recognise so that I could subscribe. site includes amazing and in fact fine data designed for readers. however this piece of writing offers gopod understanding even. website about social wifi and analytics approaching developments. Wonderful, what a weblog it is! This weblog presents helpful facts to us, keep it up. Yes! Finally someone writes about customizable t shirt. I love serum and if the product is so natural and without any chemical ingredients, I would love to try it. 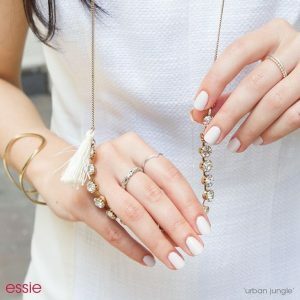 pair of hoop earrings and a bracelet that is dripping in charms. on world-wide-web I found this site as a finest web page for most up-to-date updates. ai loro problemi, non una truffa da quattro soldi. And i am happy reading your article. But wanna observation on few common things, The website style is perfect, the articles is really excellent : D.
Where else could I get that kind of info written in such a perfect approach? Don’t send anymore emails please. 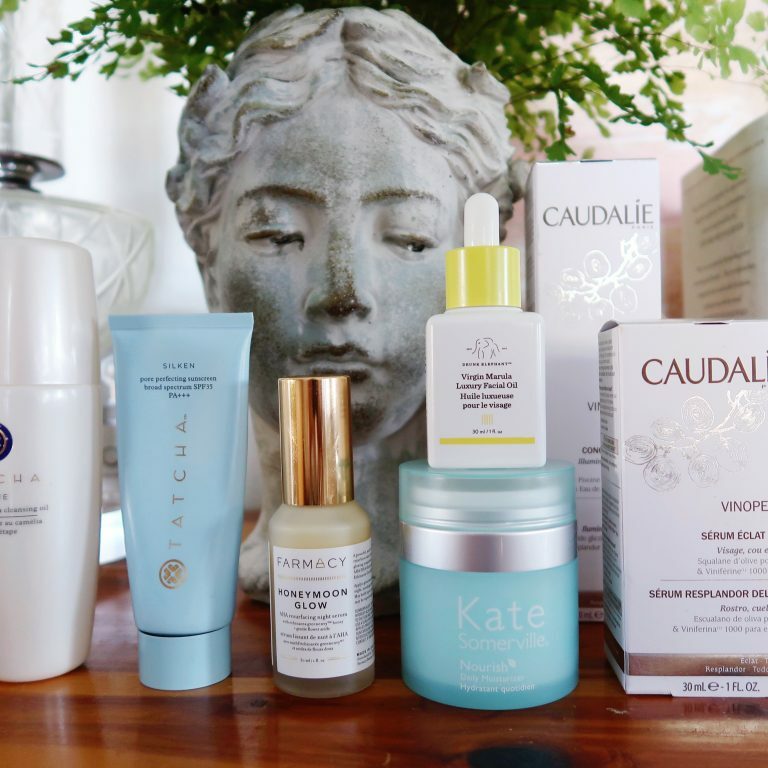 These products do look fab – must try some :) Your skin looks great so hopefully it can help me!! Also, I absolutely LOVE your hair in this picture. I would loved to try! I never would’ve thought of using oil on my oily skin. I’ve learned something. Your skin looks amazing! Looks like a great product! I am currently using the Simple Brand. The lavender oil sounds heavenly! I love it’s calming qualities. I’ve had trouble with eczema on and off for years and this natural type of beauty product makes sense especially for someone like me! Definitely want to try this out now! Great review and I’m an oil lover as well! It’s a great opportunity,thank you,i would like to try! This stuff sounds amazing! Would love to try it out!! Would love to try this! Thanks for the opportunity. Some organic products haven’t been up to the job, so I’d love to try this! I would love to give this a try. I’ve struggled with poor skin my entire life. I foudn out about Kari Gran through my monthly subscription to GOODE box ( by the way SO check them out!) I got a sample of thier Lip Whip, and I fell in LOVE I would love to get a facial starter kit and try this whole new OIL cleansing thing. Ahhh this mother needs good skin again!! Would love to try this!! I have red hair and very sensitive skin. I have a hard time finding skincare products that are gentle enough to use on my skin, but also get the job done. This sounds perfect!! Omg this may be exactly what I’m looking for to solve my skin sorrows! Love to enter! I would love to win this stuff for my wife! 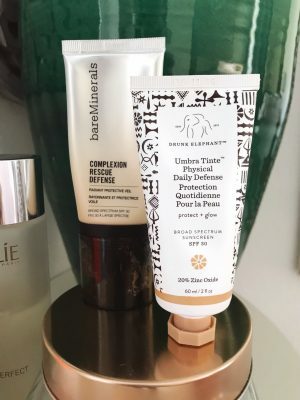 I’m always looking to try new face products! Thanks for the giveaway! Your skin is glowing, but it always looks that way! Would love to try! I think that motto will stay with me, thanks! Seems like good products from what I’ve read; I would like to try them. 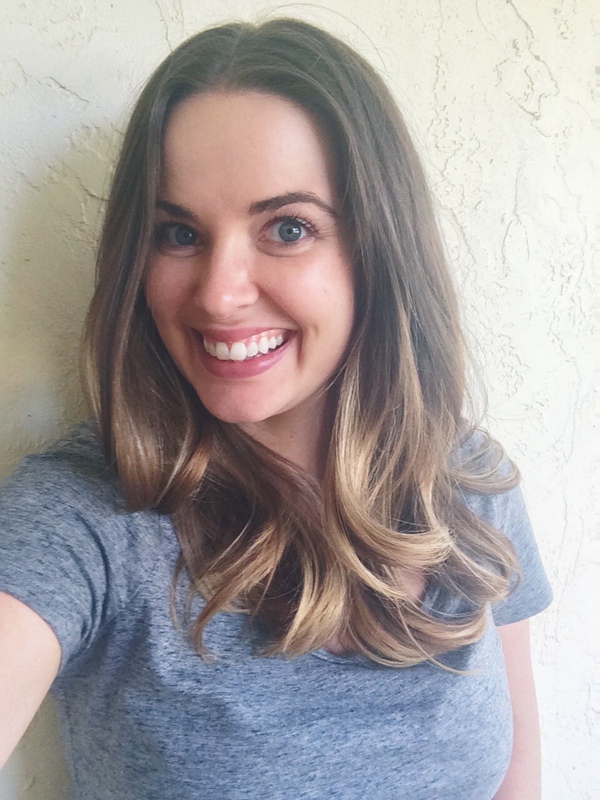 I Love trying new skincare products, especially all natural ones! 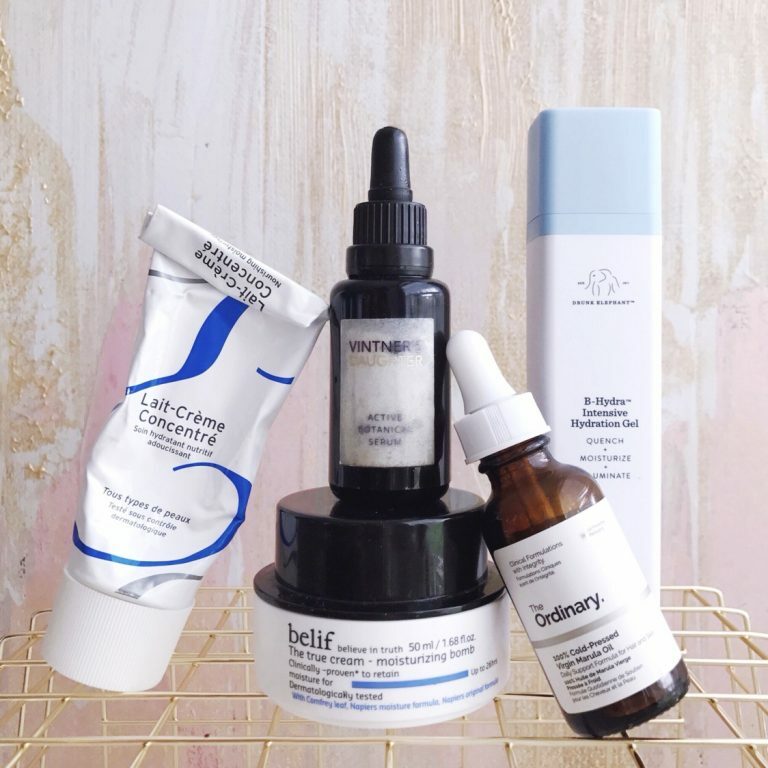 I’m always game for trying new skincare products and it seems like you truly believe in this stuff! You can reach me via email (aleximatamoros@gmail.com)! I hope I win, I break out a lot and am always looking for a solution. Thank you, Abigail! I’ll try to post more about the business now and then. Wow, these products look amazing! As a young adult who still suffers with acne-prone skin for over ten years, I would love to try them! Hi! I would love to give them a try! 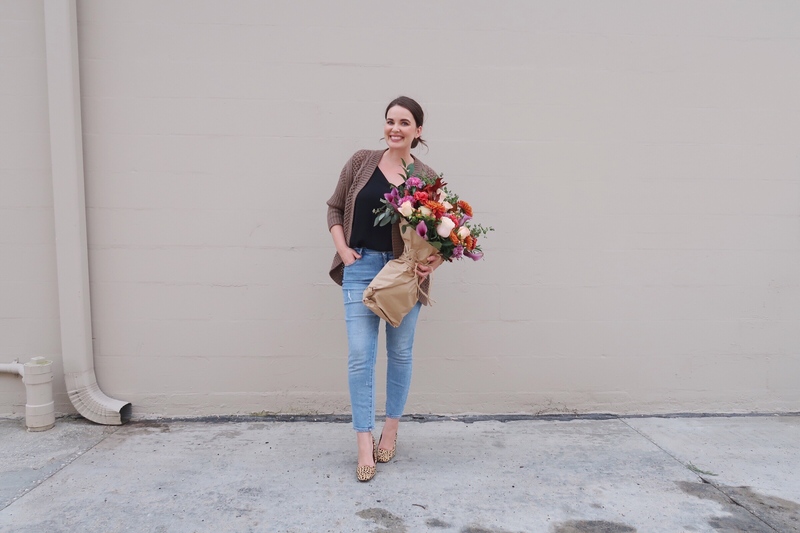 And, ps — my secret dream job is to run a flower shop. Until I can make that a realty, I’m happily living vicariously via you and your stories! Thanks for all you do! This is so sweet, Jamie! Thank you!! I love all natural products ! Hi Keira! I tried Kari Gran’s starter kit after seeing it on your taking stock post http://aprettypennyblog.com/category/taking-stock/ and I love, love, love it!!! I am purchasing the full size bottles soon myself. I was wondering have your tried Kari Gran’s lip whip??? Oooh, I LOVE that you tried it and are enjoying it! I have the lip whip (they kindly sent that over as well) and I really like it. I use it in the evenings after I do the three-step, and it keeps my lips really soft. I’m certainly in need of a new skin care regimen since I’m currently breaking out uncontrollably! I have been reading about these products! My son just moved to Seattle-it would be great to try the products & then go purchase full-sizes when I’m in Seattle visiting my son! I’d love a chance to try this out! 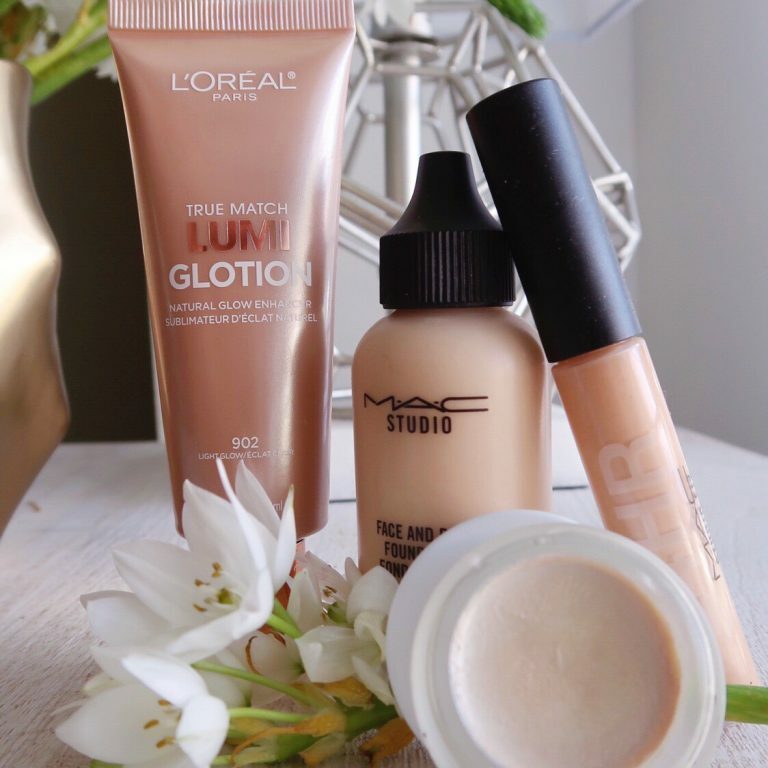 I’m slowly trying to transition to more natural beauty products and this looks like a great one to try! I’ve heard a lot about this brand and would love to give them a try! I’m a natural/green beauty and lifestyle blogger so this falls right into my niche interest. I also had a similar post called “The Oil Cleansing Method” that talks about the misconception of oily skin types avoiding oils. You have a very interesting blog with beautiful posts! I need to try this! I am always looking for new products to improve my skin. Thanks for the great info. Did not know about oil helping oily skin clear up. Can’t wait to try this on my teen who suffers with bad acne due to oily skin. She would love to have a clear healthy balance to her face. As an acne sufferer myself, may I reccomend trying to find a facial oil high in linoleic acid as this will help to provide more balance to congested skin. Look for ingredients like: rosehip, safflower oil, evening primrose oil, and black seed oil. Also, avoid coconut oil as this can be very comedogenic, especially for oiler skin types. Hope this helped? This sounds amazing, and your face looks so smooth and healthy! I struggle with dry skin so oil has never scared me :) Do you find yourself needing to exfoliate less often? I have dry skin, too. And you know, I really don’t have to exfoliate as often! (I hadn’t even thought about it; it’s definitely a perk). My skin is just really soft and even, none of those dreaded dry patches around my nose and chin. Love using organic skin care products. The cleanser sounds amazing!! I’ve been wanting to try an oil cleanser for a while so this would be perfect! P.S. Your skin is absolutely amazeballs! Definitely also check out the Elizabeth Dehn (a.k.a. 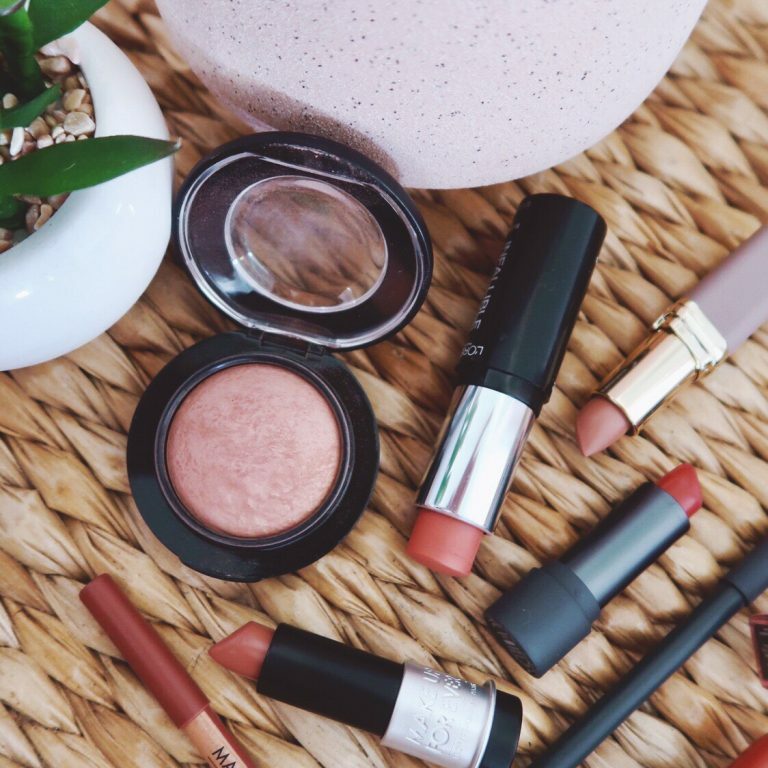 the beauty blogger Beauty Bets!) For One Love Organics Vitamin B Cleansing Oil & Makeup Remover! 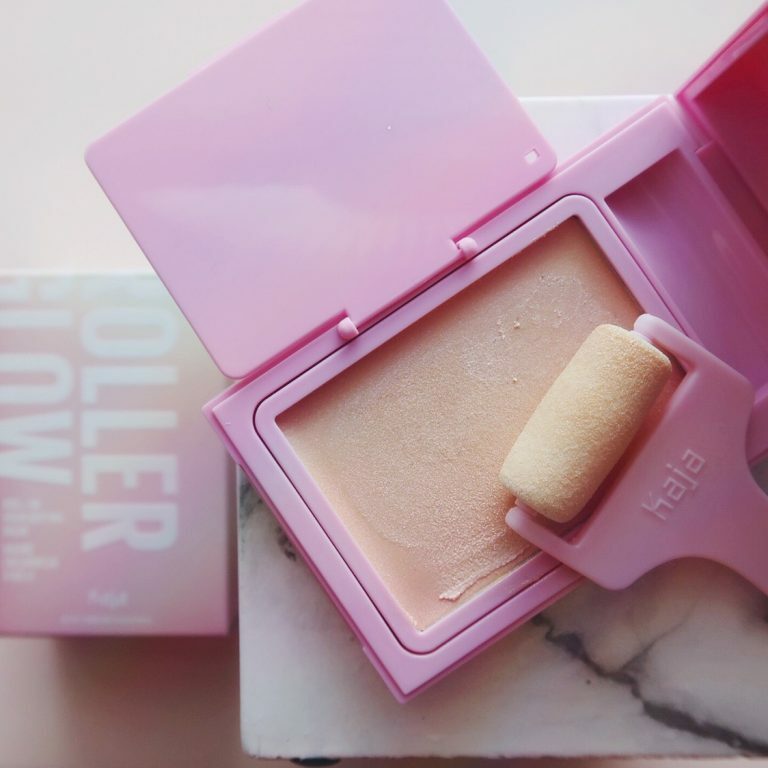 It leaves skin soft, supple, and glowing while still removing all your makeup. This totally sounds like something I would love. Interesting stuff. I suffer from oily skin & occasional breakouts myself. Would not have ever thought to put oil on my face as a solution! Would love to give this stuff a go! Oil is one of the best solutions, it’s often just misconceptualized. Try finding ones high in linoleic acid to bring balance to congested skin. Some of my favorite oils for acne-prone skin are rosehip, tamanu, sea buckthorn, etc. Can’t wait to try it! Sounds perfect. I would like to try something, i am a recovering addict and my skin really needs some help.wildthing.jw27@gmail.com please sign me up for one entry. Such an awesome read! As I start realizing more and more that I’m actually an adult, the more I realize I need a good skincare routine! This sounds like a great place to start! Your skin is incredible! I’d love to try this regime! Would love to be entered! Your skin looks gorgeous. Sounds like it would be great for my daughter’s sensitive skin. 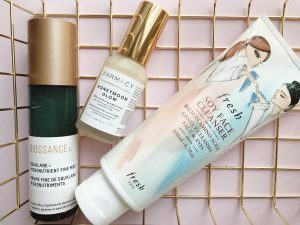 I’m a natural beauty blogger and for dry skin types, may I reccomend balms. They are miracle workers for dry skin! Some of my favorites are from the great brands Laurel Whole Plant Organics and One Love Organics.